Tangled and True: northwest slug - lovey. 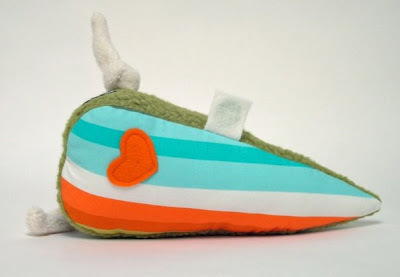 klt works etsy shop, is full of fun finds, like this adorable slug. Can slugs be adorable? I didn't think it would ever be possible, but that is awesome! I was just cruisin' my favorite blogs this afternoon, and WOW, this was a sweet surprise. Thanks Brittany! You made my Friday. Hope you have a great weekend. Lol. I would have said no until I saw this one! adorable as an ode to my homeland of Seattle! 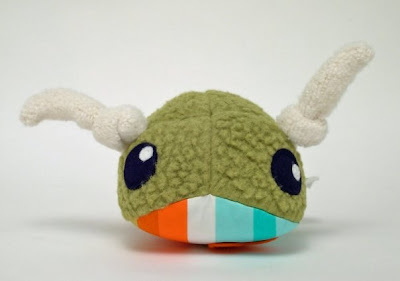 check this out - my friend's son wanted a Leech Lovey. Sort-of related to the Slug Family? What will they think of next?